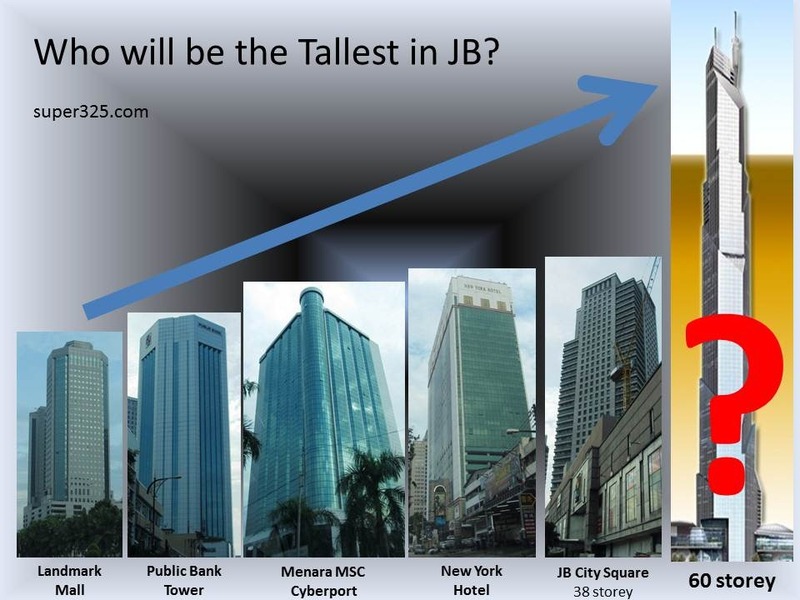 What is really happening to this old building in JB? 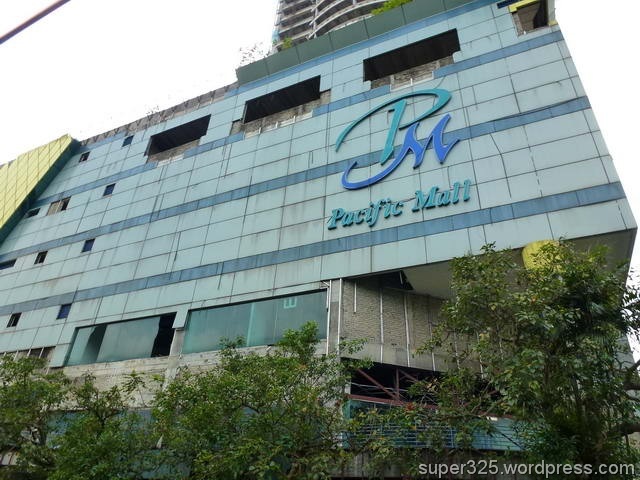 The Pacific mall with 25 stories was leaves unattended for more than 10 years! This already damage the Johor Bahru total image as this mall situated just next to CIQ Custom.